Hosted by Jason Dias. If your brand were a band would you leave the audience wanting more? This show is about using music as the best means of finding, winning and keeping a loyal audience. 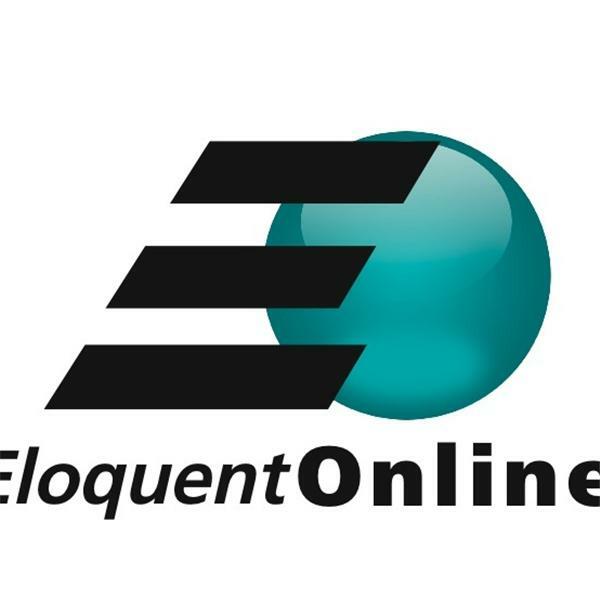 She is going to be the new President of Eloquent Online with a final say in how we re-imagine our website, utilize our social networks and how we go from sharing ideas to selling them. Her name is Emma. She is a 17 year old senior at The New Braunfels Christian Academy. This will be her internship before she heads off to the prestigious Mays School of Business at Texas A&M. Her generation is going to change your brand and your business in ways I can't imagine...Which is why you will want an Emma of your own. You do not want to miss this show. A Performance Culture trumps a Sales Culture. I'll explain. Conference quality information without the expense report. Listen live or anytime. Did I meet Steve Jobs late at night in Cupertino, California circa 1988? Here are the facts and you can decide. Open Your Eyes to What? Brand Beacon! Your venue still matters. Bold and Beutiful or dull and distracting? Conference Quality Information without the expense report.